HomeStyle Renovation Mortgage from Prime Choice lending, Inc. can help you finance one or more major renovation projects. 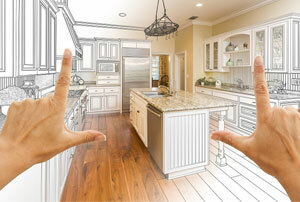 It provides plenty of funds for repairs and/or remodeling. HomeStyle is available for new and existing homes – even new construction!